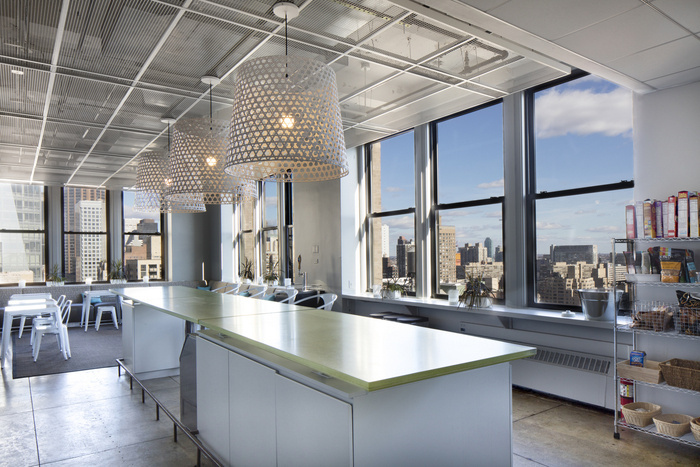 HUXHUX Design designed the offices of tech company Magnetic, located in New York City, New York. Magnetic is a creative tech company that wanted a fun, varied, vibrant office. Located on Park Avenue South, this 20,000 square foot space has amazing natural light and spectacular views of the East River and the Chrysler Building. 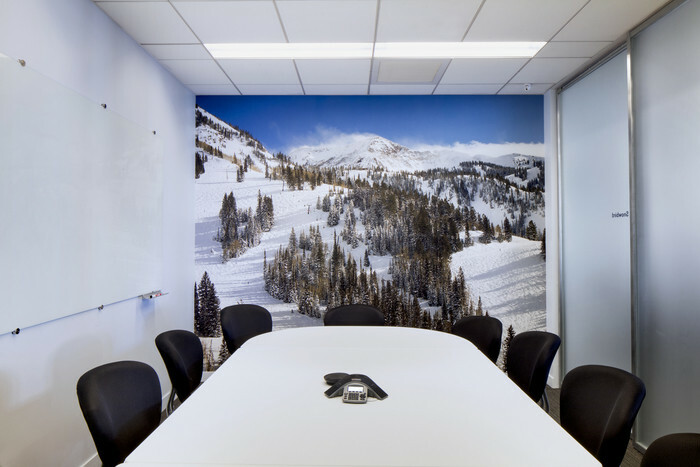 The offices have some traditional elements such as a large workstation floor and numerous meeting rooms, but it also has a bunch of fun spaces to meet informally with varying sized groups of colleagues. The offices also include a pool table lounge and a large communal lounge for all staff social events.